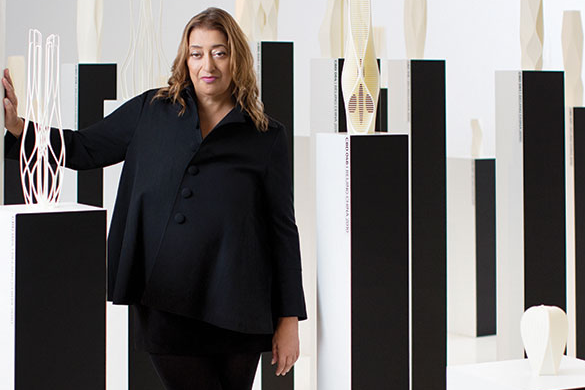 A lot has been written in the last few days about Zaha Hadid, gone quite suddenly at 65, at the peak of a career that was intense but certainly not short. 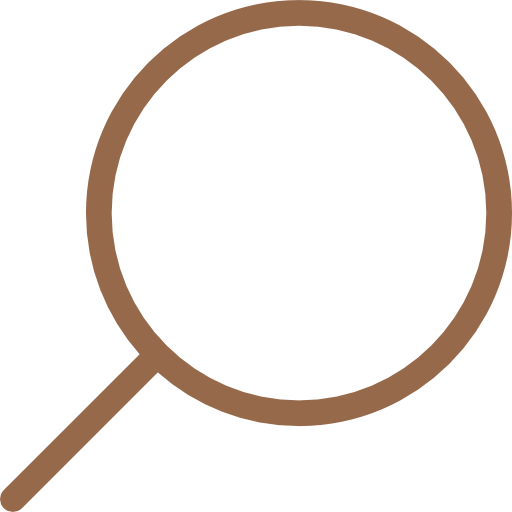 Obituaries are difficult by nature: always too close and, maybe for that reason, always tending towards generalization or reduction. Every single text written in these circumstances is a risk, and this one is no exception. Amongst the diversity of manifested reactions, one can find two kinds of arguments. On the one hand, there was praise to her feminine condition—her being-woman in a men’s world. An argument that, in its apparent feminism, maintains a certain tone of condescendence that ends up fabricating a somewhat shallow generalization that tells nothing significant about her, Zaha Hadid, and her work. (For instance, we do not admire Lina Bo Bardi for simply being a woman, but rather for the role she played in and with architecture; recognizing simultaneously that the condition of being-woman has surely contributed to animate her project-of-architecture and to throw down certain prejudices regarding the profession). On the other hand, against quick and simplistic judgements of taste, some have defended the cultural relevance of the Iraqi-British architect for architectural heritage. However, here too, one cannot be too careful not to turn the history of the discipline — amidst the cultural relativism that rules our time — simply into a cabinet of curiosities of small relics deprived of their meaning. 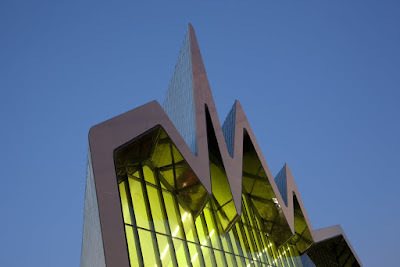 What can then be said about Zaha Hadid? Or, better—and perhaps more usefully—what can Zaha Hadid help us to say about our time? First, it is crucial to recognize that she has, without a doubt, marked the recent panorama of the discipline. She was a figure of reference, the agitator and mobiliser of a whole mode of producing and understanding the practice of architecture. But, exactly for that reason, she was the key architect of a generation that, immersed in the cult of a certain “formal experimentalism” ended up reducing architecture to an aestheticized regime of production of isolated and self-referential objects. An architecture that, without a doubt, has recuperated and animated the artistic experience of the historical avant-gardes, but emptying it of its social and political condition. An architecture without project—I would say—that turned the liberating promise of the avant-gardes into a simple instrument of reproduction and accumulation of capital, at the service of urban marketings and globalized and dehumanized financial operations. All in the name of a rhetoric of progress, of civilization and of liberal democracy that has, a long time ago, stopped speaking in the name of populations and communities. An endogenous architecture that, closed into the mechanics of its own creative processes, into its own fabulations and conceptualizations, has lost or abandoned the ability to problematize and to critically dialogue with the world and with the reality it produces and in which it inscribes itself. It made itself a personal and individual exercise, sometimes euphoric, sometimes melancholic. 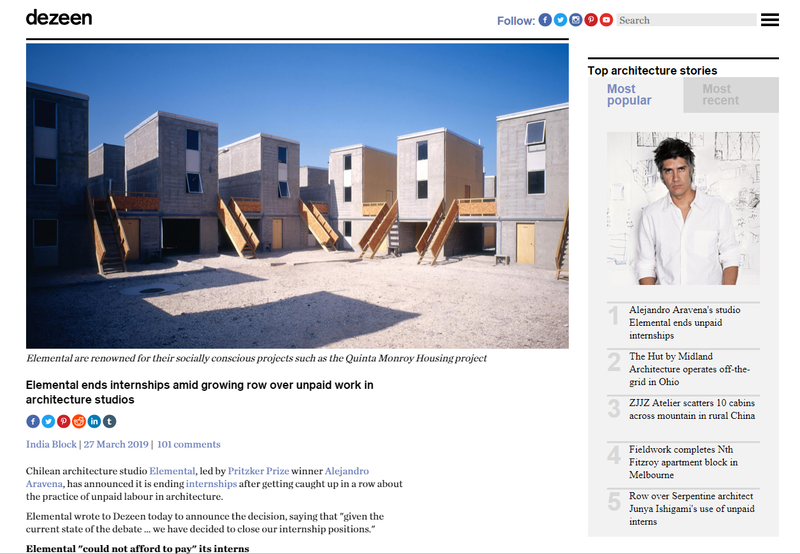 Taking with it an army of small-architects who, in the infinite division of labor, have become subjects of an architecture without a collective project and without a commons. Zaha Hadid is, in fact, a “woman of her time” as someone said, and in her work we can read the signs and, above all, the illusions that have animated a time that, today, weighs so much on us. For an entire generation, the “formal experimentation” and the affirmation of the “autonomy” of architecture have served to shake off the weight of an ideologically charged past and to break free from that path that appeared to have as destination the total blockade of architecture. For so many, the freedom and exuberance of her formal gesture were, after all, signs of the freedom and superabundance made possible by a capitalism at the end-of-history: all its enemies defeated, all the walls fallen. (Zaha Hadid’s first work was built precisely in Berlin, 1986–1993, a stone’s throw away from the wall that used to divide the city and the fall of which, in 1989, signaled the end of the Soviet Block.) However, that freedom—we know today more than ever—was little more than an appearance. Or, better, the “freedom of forms” was nothing more than a way to feed hope and the promise of another freedom—this one ultimately impossible to achieve in the absolute reign of economy. Still, we had long before exchanged freedom and democracy for all those brief “promises of happiness” (to call in Stendhal’s definition of the beautiful). Perhaps that is the reason for Zaha Hadid’s “objects” being simultaneously familiar and strange. Familiar because they belong to our time. Strange because they always seem to be too close. That is their virtue: they are the faithful image of that which we cannot see—our own time. 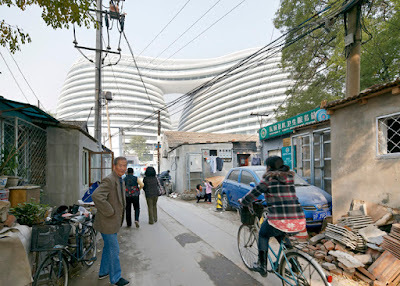 We face Zaha Hadid’s buildings like we face financial markets. Astonished observers of their delirious movements, of their vertiginous and accelerated lines, of their infinite planes ascending and descending, of the delirium of stocks, of the constant flux of transactions, of imminent crashes, of their splendor and their crisis, of crisis as absolute logic and calculated irrationality: the ascension and the fall, “wise and magnificent of solids under light” (to paraphrase Le Corbusier). They are the representation of our epoch or, better, they condense or crystallize, in their internal formal logic, the logics of a whole economic and political system. An irony that isn’t deprived of cynicism. The more exuberant and free is Zaha Hadid’s gesture and the more the markets affirm “free initiative,” “free circulation” and their infinite possibilities, the more stuck we are in their logic, the more enmeshed we are in their system, unable to understand it, unable to react and to find ways of fighting and resisting against our progressive transformation into subjects-commodities of a financial game with no end in sight. Faced with Zaha Hadid’s “objects”, we are always alone—we are never with them but always before them. We are lonely spectators living their own annihilation—or, perhaps the desire of it—as absolute aesthetic pleasure. In them, there is neither critique nor hope, only consummation and death. Those that, today, still feed that dream haven’t woken from the deep sleep of those “promises of happiness” yet to fulfil. They cultivate the illusion that the salvation of the discipline is to be found in an exercise of formal sublimation and in a false artistic autonomy, now emptied of each and every project for a commons. And, in the end, in the affirmation of that endogenous and self-enclosed discourse, they too are the makers of an absolute illusion regarding the present condition of architecture that has become unsustainable, the horizon of which being none other than the irrelevance of the discipline itself. 3. Zaha Hadid, Galaxy Soho, Pequim, 2009-201. Photography Huffon & Crow (via Dezeen). Text originally written in Portuguese. Translated by João Florêncio and Punkto. Many thanks to João for the excellent translation.